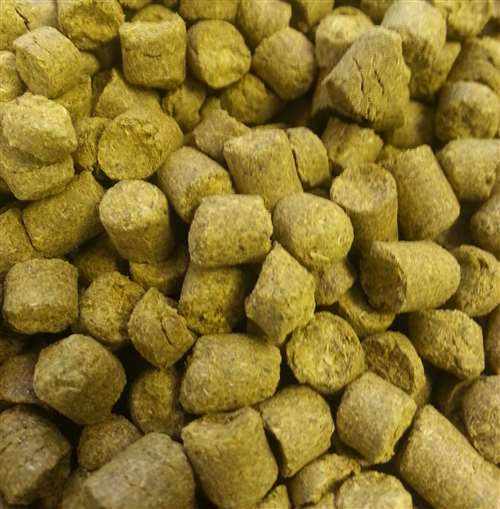 Citra hop pellets. 11 - 13% AA. Strong citrus and tropical tones of grapefruit, melon, lime, gooseberry, passionfruit and lychee. 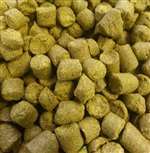 Primarily used as an aroma hop in American style pale ales and IPAs. Use Cascade, Centennial as possible substitutions.